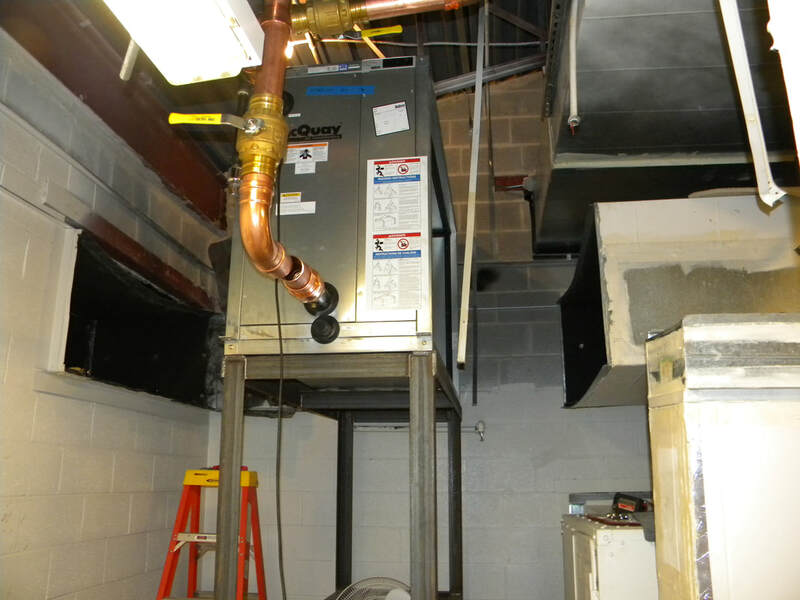 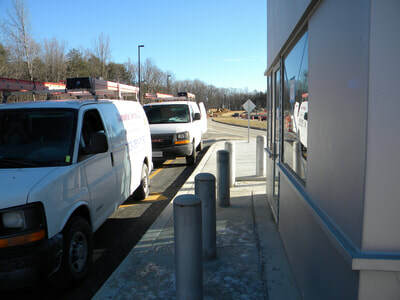 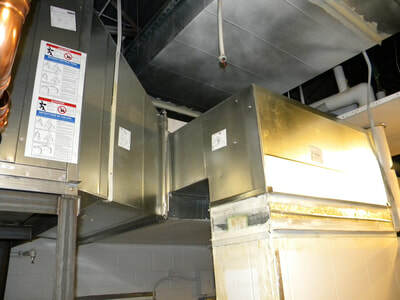 Air Conditioning - HVAC, Electrical, Plumbing & Construction | Chamberlain Services LLC. 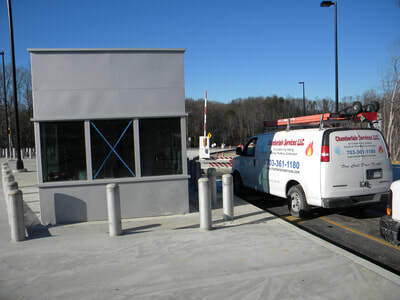 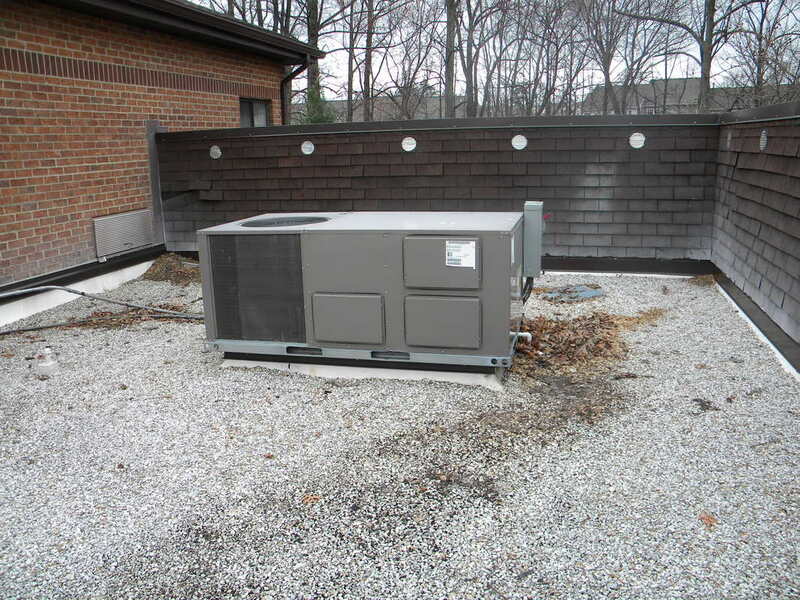 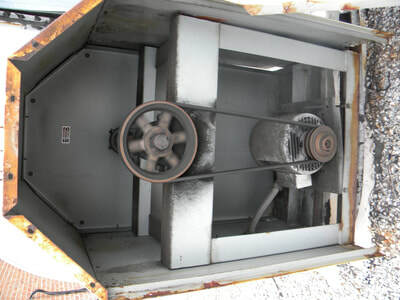 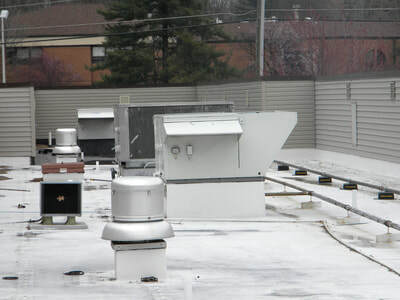 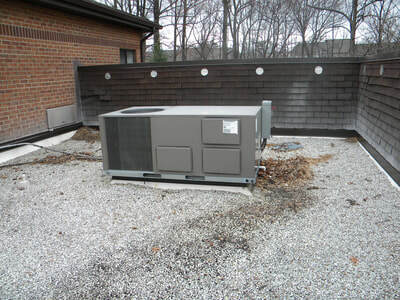 Chamberlain Services has over 30 years of experience in repair, maintenance and installation. 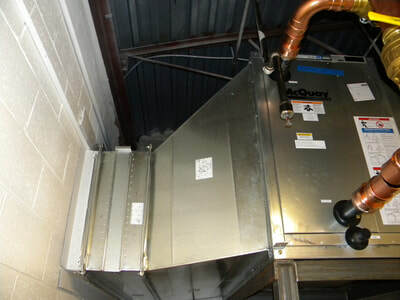 Please contact us for further information on your specific air conditioning needs. Below are just a few examples of what we do. 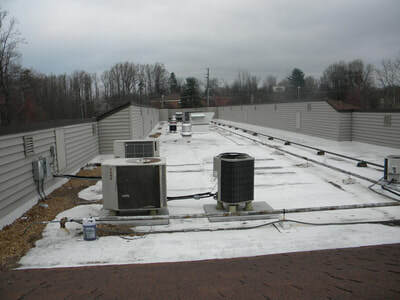 Estimates are always free.